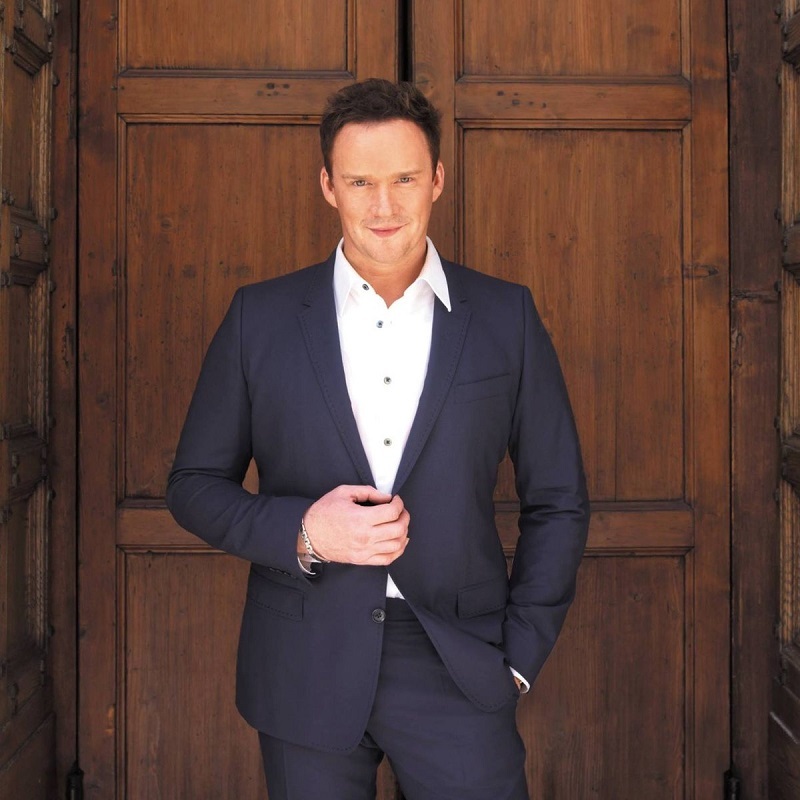 Russell Watson is available to book for a variety of corporate events. We work in direct association with his representative as his preferred booking agent. 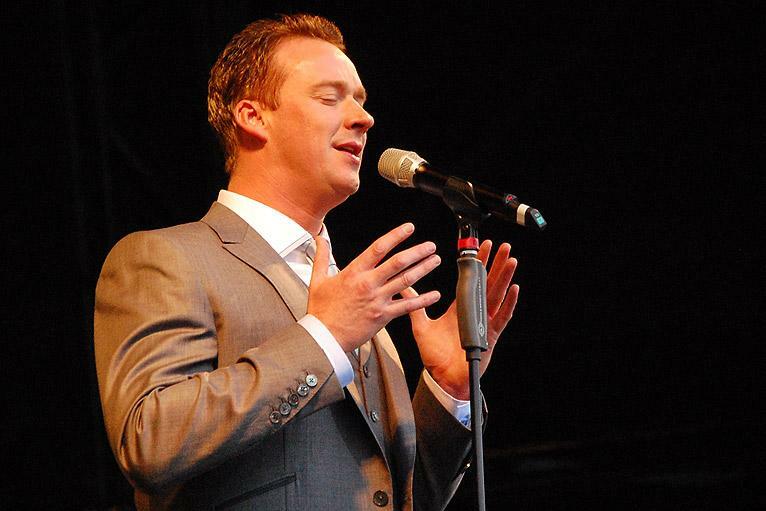 Russell Watson’s incredible voice first came to the public’s attention when he performed the British national anthem at Wembley Stadium in 2009. Since this performance, Russell has released 8 studio albums, 2 of which have gone double platinum, 1 reaching platinum and 2 others reaching gold. He is the only British artist to ever have held the US & UK Classical Charts number 1 spot at the same time, a true testament to his status as a worldwide superstar. 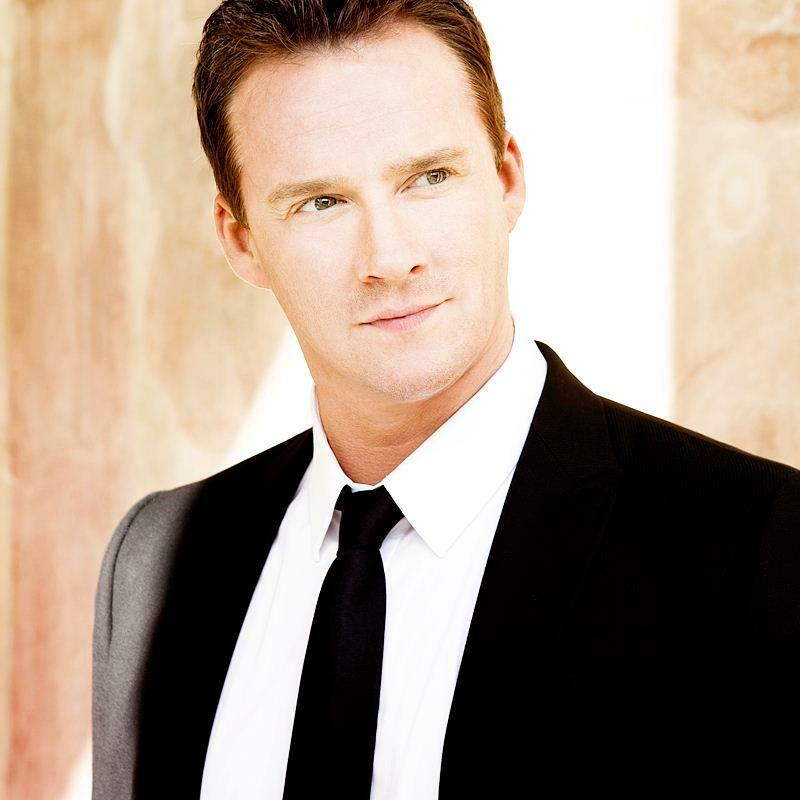 Russell Watson is an English tenor who has released singles and albums of both operatic-style and pop songs. He came to attention in 1999 when he sang “God Save the Queen” at the Rugby League Challenge Final at Wembley Stadium, “Barcelona” at the last match of the Premiership season between Manchester United and Tottenham Hotspur at Old Trafford and a full set of songs at the 1999 UEFA Champions League Final. Having faced two life-threatening illnesses in the last five years, The Voice is back. 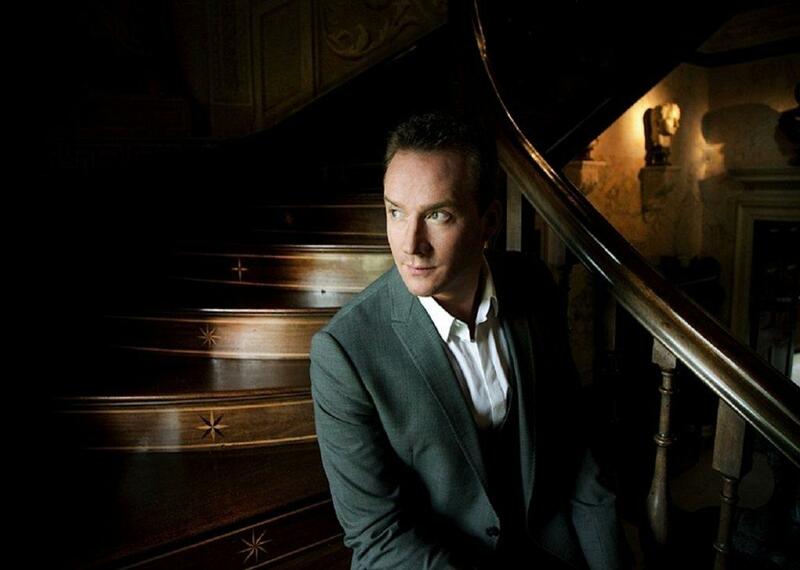 Now signed to Epic, Russell Watson’s latest album ‘La Voce’ in which he returns to his classical roots with lushly orchestrated works recorded with Ennio Morricone’s Roma Sinfonietta was released in November 2010. Russell sold over 400,000 albums in the UK in 2010. In 2012 Russell toured the UK to celebrate the Queen’s Diamond Jubilee, which included two sold out gala concerts at the Royal Albert Hall. His latest album, ‘Anthems’, went in at number 1 in the classical charts and number 5 in the UK album charts and was nominated for Album of the Year at the Classical BRIT Awards. In March 2013, Russell performed at The Butterfly Ball in aid of The Prince Trust. He will also be performing in “Salute to Vienna” at the Konzerthaus in Austria in April 2013. The event went really well thanks and Russell Watson was amazing he went down a storm and everyone said he was one of the main highlights of the weekend. Thanks for everything!